Isolina Mallon Interiors is here to help with your design project offering expertise, technical knowledge, experience, and our design aesthetic. We work directly with you and collaborate with architects, landscapers, builders, and artisans so that you can enjoy your project with us. One hour visit to your home to help us determine your vision for the project, what you love and how you would like to live. We listen to your preferences and ideas and make recommendations for achieving your goals. This visit will provide the basis for our working relationship. Within five business days, we will send you a document describing the scope for the project and our recommendations. This document can be used for your reference and conversations with other consultants like the contractor. Programming. Determine needs desires and budget for the project. We verify the site conditions and take dimensions, plans, and photographs when necessary. Schematic Design. Conceptual design of space, to include general color schemes, samples, pictures, and drawings to suggest design ideas. Documentation. 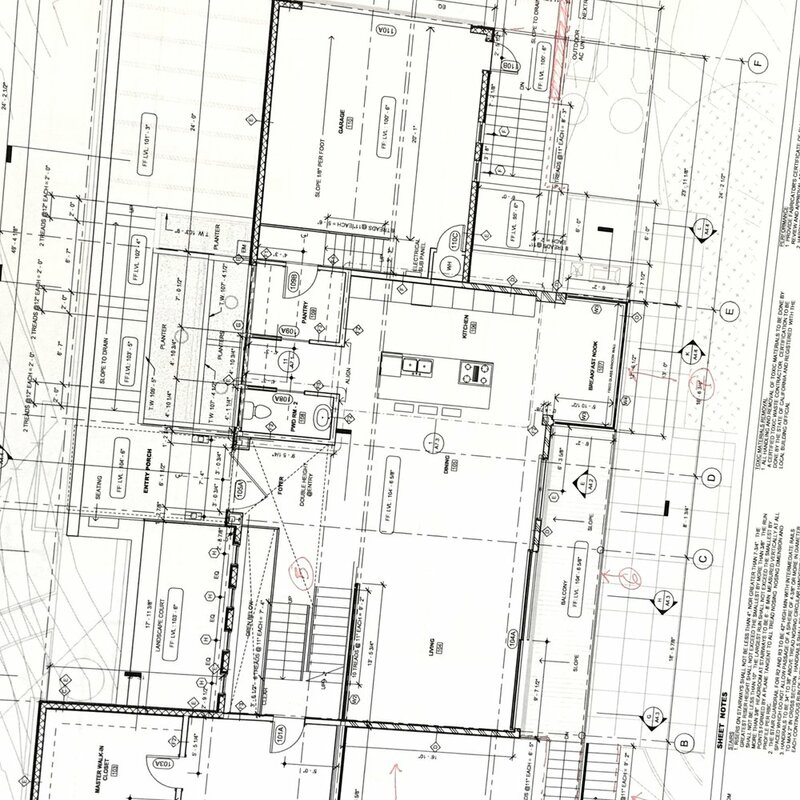 Preparation of drawings, specifications, and other documents to have the project constructed. Proposals for furniture, window treatments, custom pieces, or any other type of furnishings will be completed. Installation. Site visits are made to verify project quality and progress. Furnishings are delivered and installed. The blueprint stage is the best moment to bring an interior designer to the project. A talented architect will bring vision and execution knowledge, an interior designer will bring an understanding of the day to day living that will happen within the home based on your needs and ensuring the best functionality, customized solutions, materials and finishing knowledge and heightened functionality. One time consultations are completed within two hours and can be performed on site. Before setting a one time consultation is always good to think about your purpose for the space we are going to discuss, as well as your style, time frame, scope, and budget. We will come with ideas based in your needs. If you need paint color selection let us know and we will bring the paint decks with us. In the case during the visit we come to the conclusion that the scope of work is too much for a two hours consultation, you will only be billed for an Initial Consultation and we will reconvene and begin working on your project with the right approach.